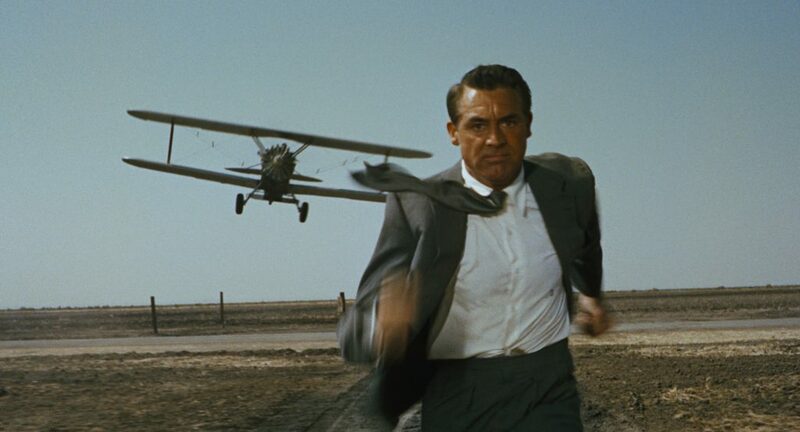 Well, 2019 is in full swing, and while there are plenty of new films to look forward to, it is fun to take a look back at some of the classics that helped shape American cinematic culture. 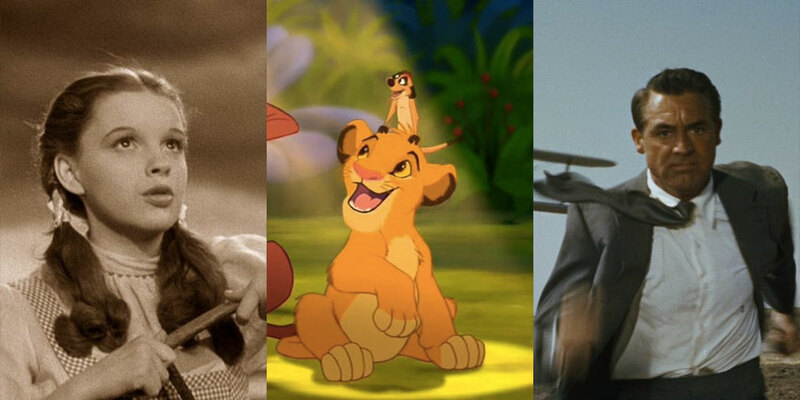 Here are ten culturally-significant movies that are celebrating major anniversaries this year. 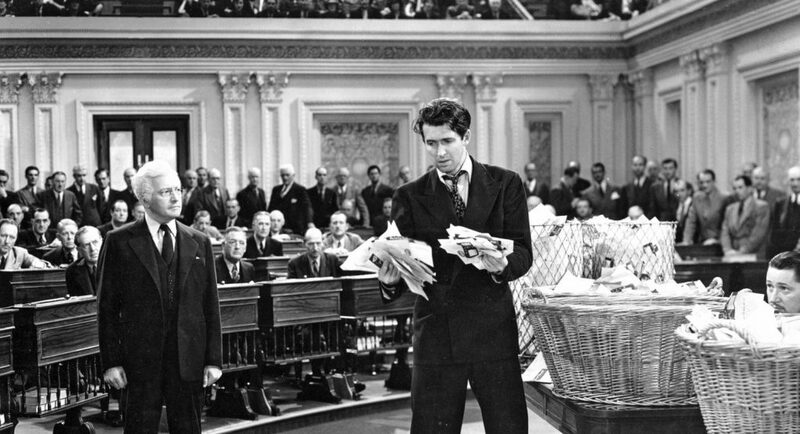 Directed by Frank Capra and starring the incomparable James Stewart and Jean Arthur, Mr. Smith Goes to Washington is a richly patriotic and endlessly inspiring film that is just as relevant (if not more) than it was in 1939. It stirred up quite a controversy in Washington D.C. for being so bold as to suggest that political corruption permeated the halls of the Senate. Nevertheless, James Stewart’s heartfelt performance as the naïve but noble Jefferson Smith saves the story from becoming too cynical. In fact, I would say that it is one of the most optimistic movies ever made. 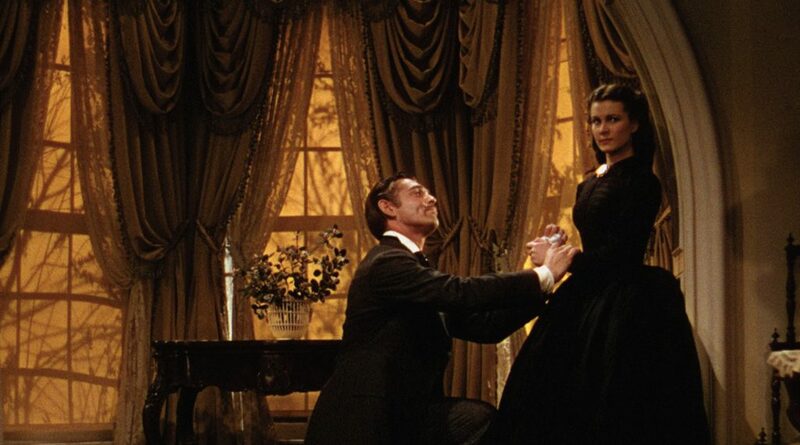 It may be nearly four hours long, but Gone with the Wind remains one of the most engaging and emotionally-involving cinematic experiences of all time. 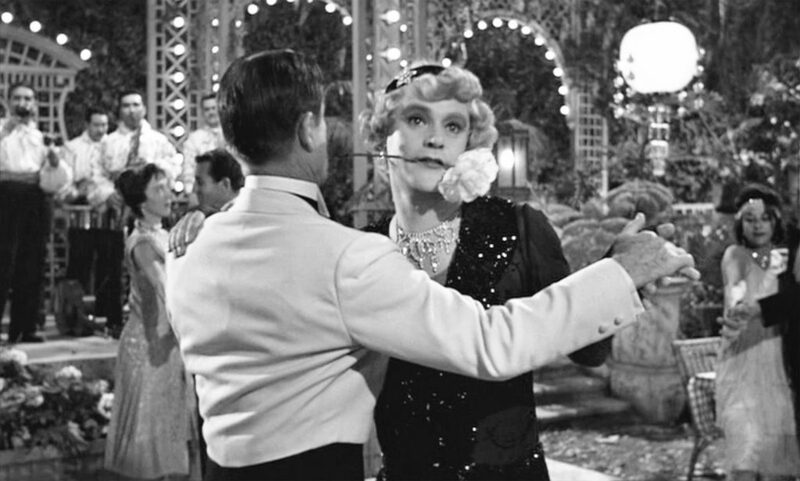 The unforgettable ending contains a perfect mix of tragedy (“Frankly, my dear, I don’t give a damn”) and optimism (“After all, tomorrow is another day!”). Clark Gable and Vivian Leigh give some of the greatest leading performances ever put on screen, and the wonderful actress Hattie McDaniel became the first African-American woman to win an Academy Award. 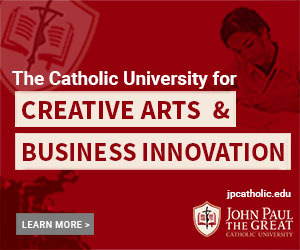 This is an essential classic that has not really aged much over the last eighty years. Regarded by some as the greatest children’s movie ever made, The Wizard of Oz remains a popular growing-up ritual and a staple of musical cinema. 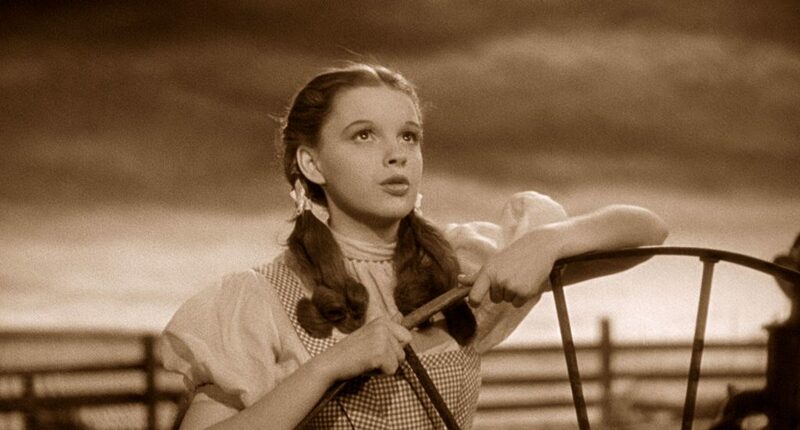 Judy Garland was truly a priceless treasure who left the world too soon, and her simple but poignant version of “Somewhere Over the Rainbow” is hard to top. While it may grow a little old after repeated viewings, it is still undeniably an indispensable American classic. This highly-entertaining piece of film noir from director Billy Wilder is renowned as a genre-defining movie and one of Wilder’s all-time best. 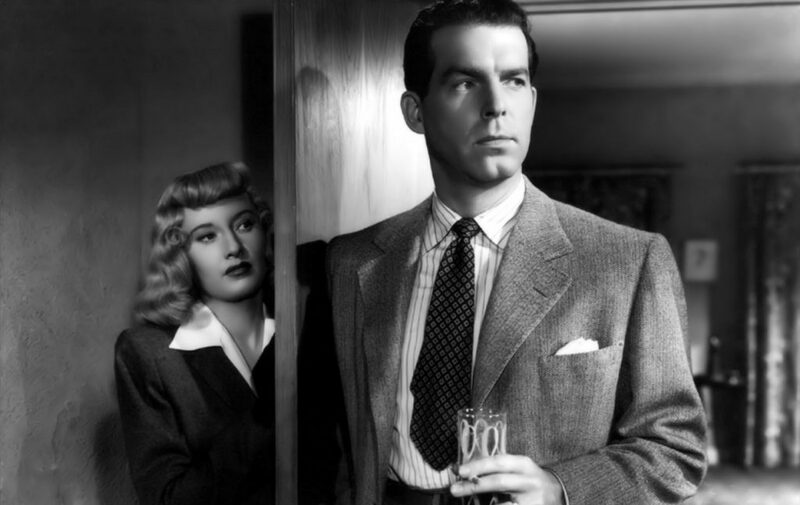 Cinematic nice guy Fred MacMurray plays off-type: a murderous jerk. Ironically, he would also play off-type in Billy Wilder’s later masterpiece The Apartment (1960). Three quarters of a century later, it is still a skillfully filmed and morbidly funny movie. Before there was James Bond, there was Roger Thornhill, a charming everyman who is suddenly swept off into a high-octane adventure filled with danger, espionage, and romance. At times both suspenseful and hilarious, it is definitely one of Alfred Hitchcock’s most lighthearted movies, and the chemistry between Cary Grant and Eva Marie Saint is hard to beat. Just be wary the next time you see a crop-dusting plane dusting crops where there ain’t no crops. 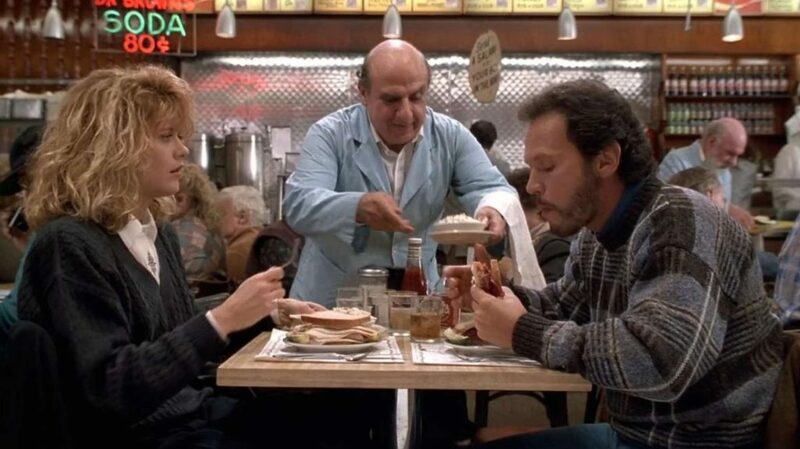 Ranked #25 on the American Film Institute’s list of 100 greatest movie love stories, When Harry Met Sally is an endlessly witty and ultimately sweet romantic comedy that is watched again and again by its many fans. It is an example of several different talents coming together and making a superb product: terrific rapport between Meg Ryan and Billy Crystal, sharp writing by Nora Ephron, and playful directing by Rob Reiner. 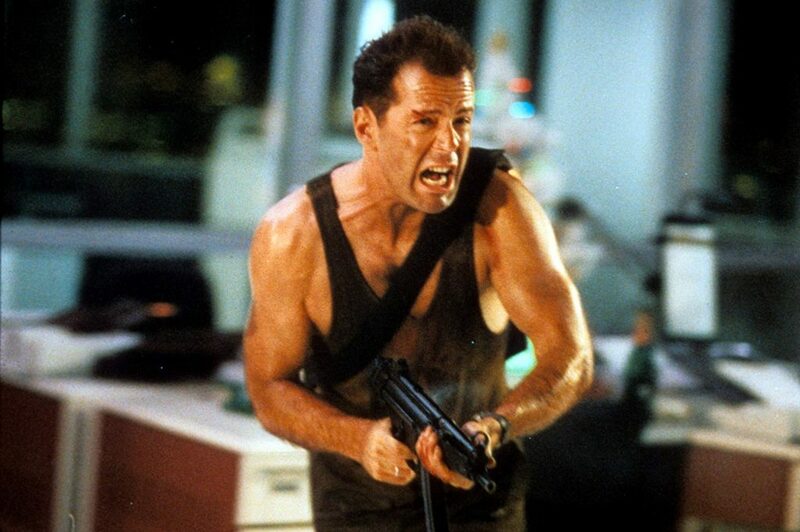 Both heart-poundingly exciting and consistently funny, Die Hard is definitely one of the best action movies ever made, and its thrills stand the test time. Bruce Willis and Bonnie Bedelia have terrific good guy/bad guy chemistry with Alan Rickman, which makes it extra enjoyable, and the script is quite quotable (if sometimes profane). Just remember that it was Gary Cooper, not John Wayne, who walked off into the sunset with Grace Kelly at the end of High Noon. 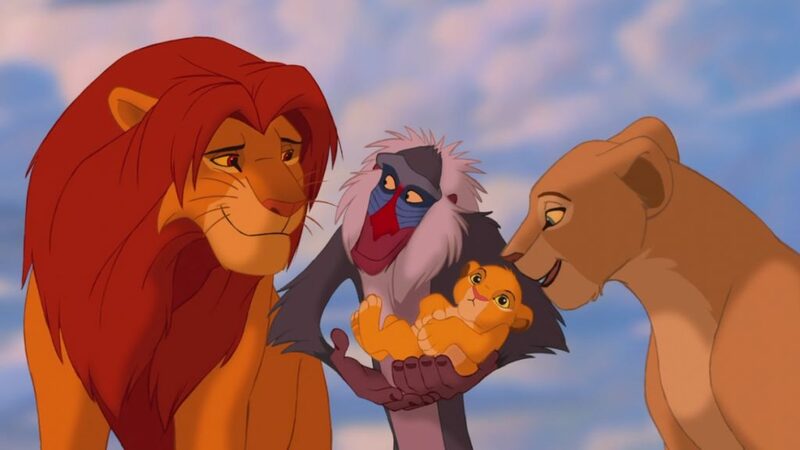 Thrilling, tear-jerking, and thematically deep, Disney’s The Lion King has held a royal grip on its status as one of the greatest animated movies of all time. In order to maintain the long-standing Disney tradition of killing off a parent or two at the beginning of the movie, and in an effort to honor the plot of Hamlet from which it took inspiration, there are some truly heartbreaking moments. It will be interesting to see what director Jon Favreau (Elf, 2016’s The Jungle Book) does with the remake coming out this summer. In my opinion, this is not only one of the greatest animated movies ever made, but also one of the greatest movies period. Filled with flesh-and-blood characters, beautifully relatable themes, witty comedy, and thrilling action, it is truly a gift that keeps on giving. 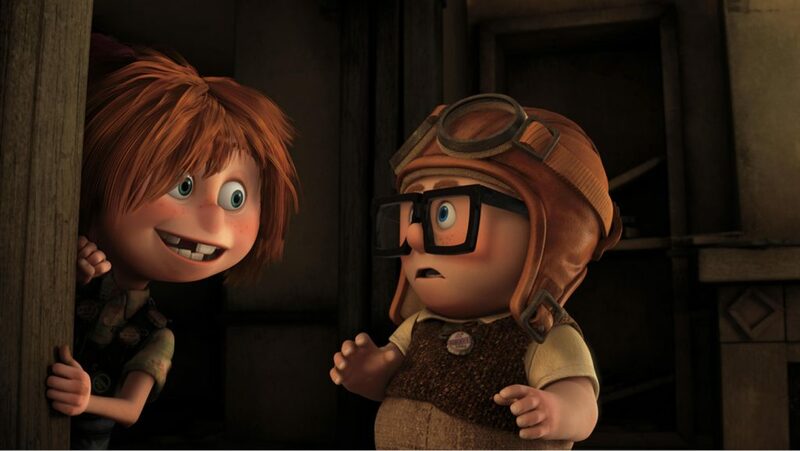 The scene in which Carl looks through his late wife’s scrapbook and realizes that he gave her the adventurous life she always wanted never fails to deeply move me. Adventure is out there! Well, that’s all, folks! What are some other great classics that you know are celebrating major anniversaries this year?